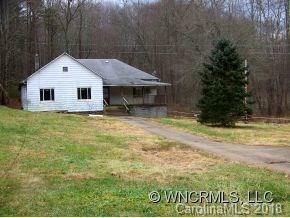 3201 Hyder Mountain Road, Clyde, NC 28721 (#3398543) :: Robert Greene Real Estate, Inc. Historic old schoolhouse that needs to be restored. Beautiful old oak floors. Home is being sold "as is".